Do you want to know the real volume of logs carried by your trucks? Alternatively, more precise data that’s easily shareable with your team or partners? 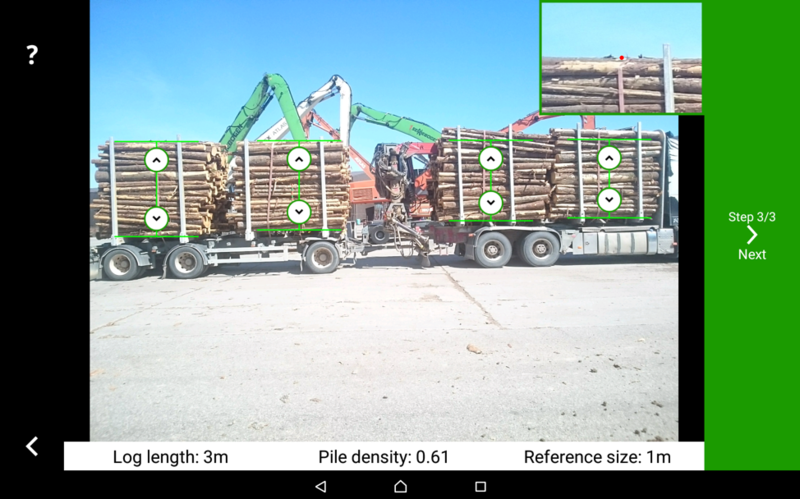 With Timbeter’s truck measurement, you can determine the volume of the packs by using the pile density coefficient together with the truck measurement and organize their data with the number of packs, the heights, and the truck’s data. 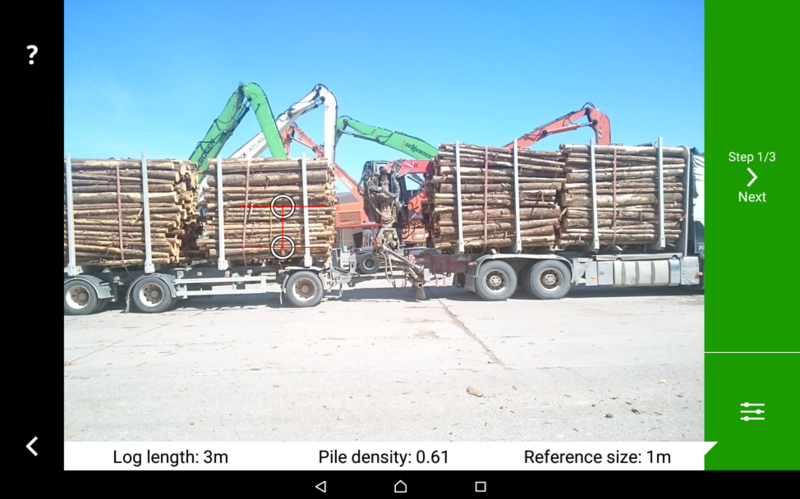 First, place the measurement stick parallel to the loads you want to measure. The user can give some steps back and be sure to stay parallel to the truck you will measure with Timbeter. 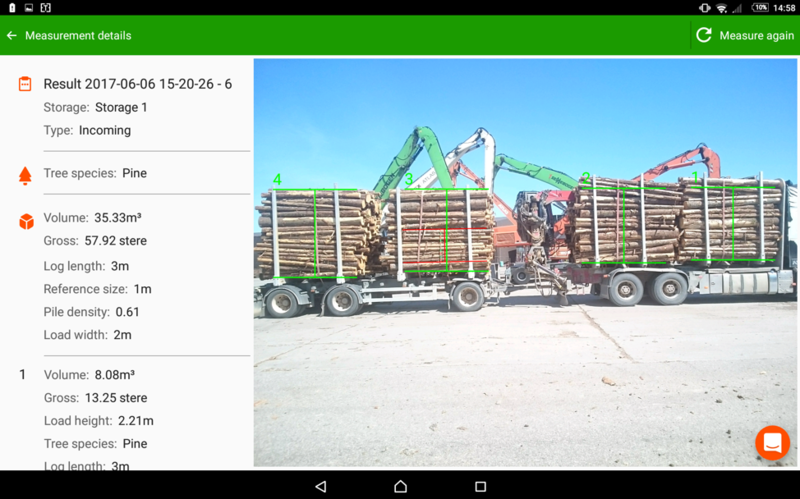 Then, the user needs to hold the device on a 90-degree angle and take a picture using Timbeter’s app. Press “Save” to measure later or “Measure and Save” to continue. 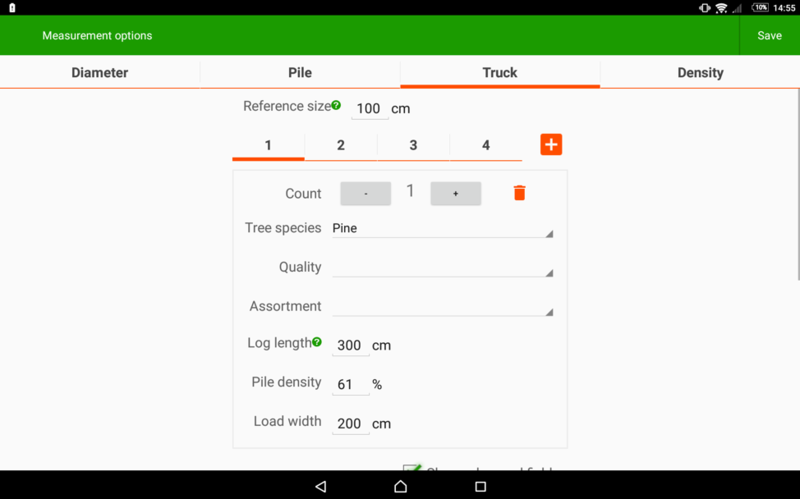 Select the tag Truck on the menu and fill the required data: reference size, number of loads, wood type, wood length, load width, and pile density*. 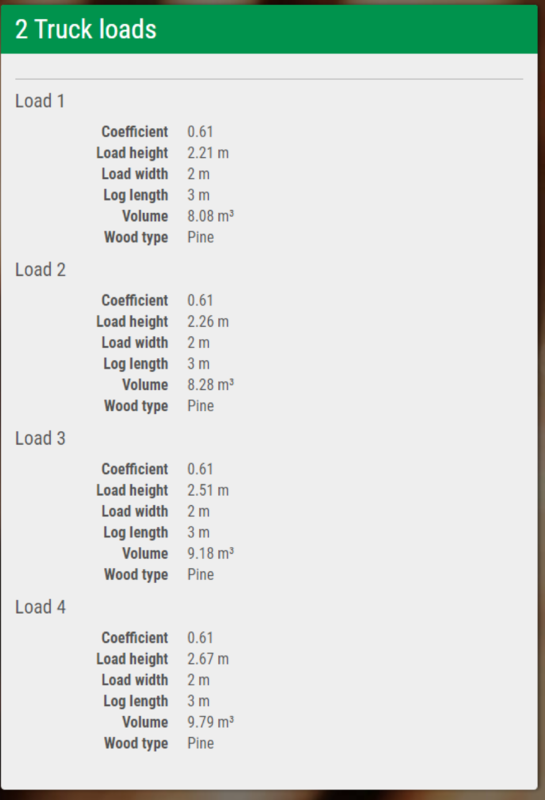 It’s essential to fill the data of each of the loads separately (1, 2, 3 and so on). 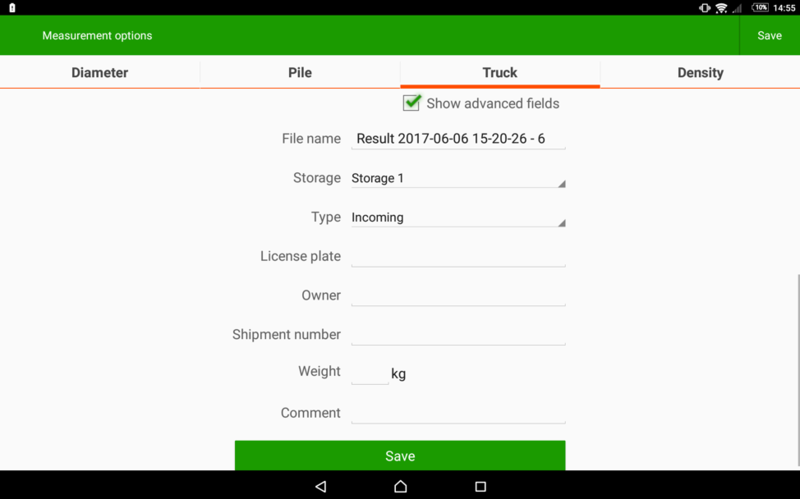 On the “Advanced fields,” the user can also add the license plate, driver and shipment number. After pressing “Done,” the user will then see the picture made. 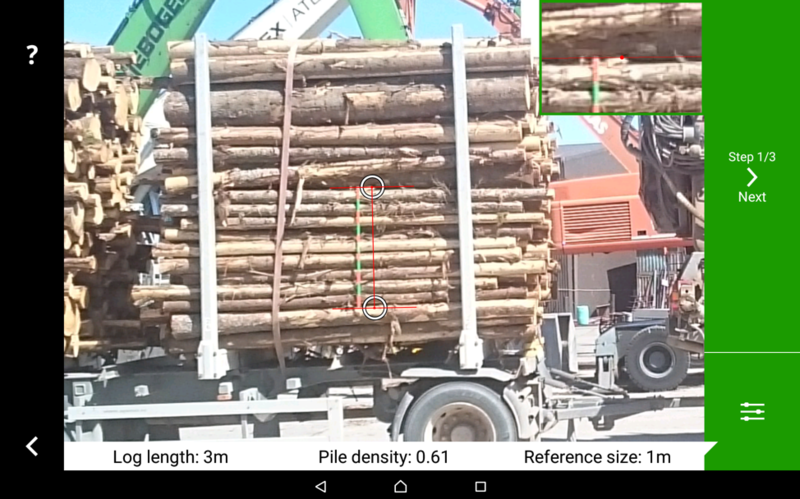 The reference (red line) needs to be precisely in the same place where the measurement stick was placed, with the same size. If required, the user can always zoom in on the picture to make sure the reference is market in the correct placement. 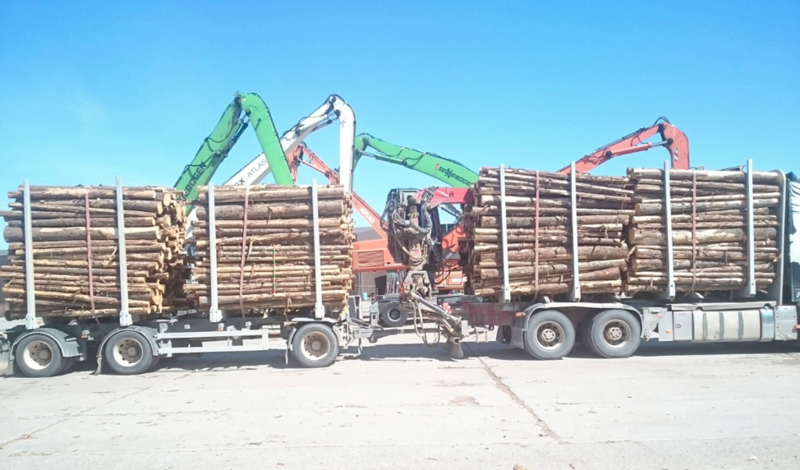 This will guarantee that all the loads and logs will have a proportion on the final results. Then, all the loads need to be marked. The user can press each of the loads to mark then. Set the heights correctly on each load. You can zoom in to be sure the height will be placed precisely. 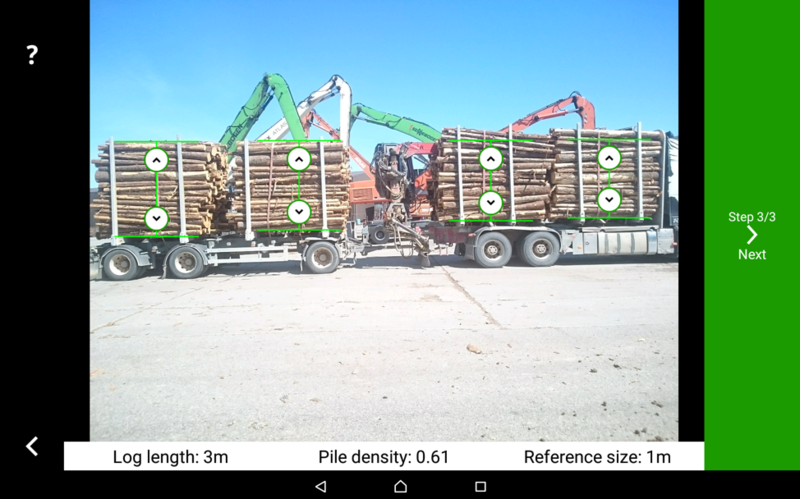 Now you can have a digital proof, an easily shareable link and precise load measurements, perfect to be used to logistics companies and quality control. 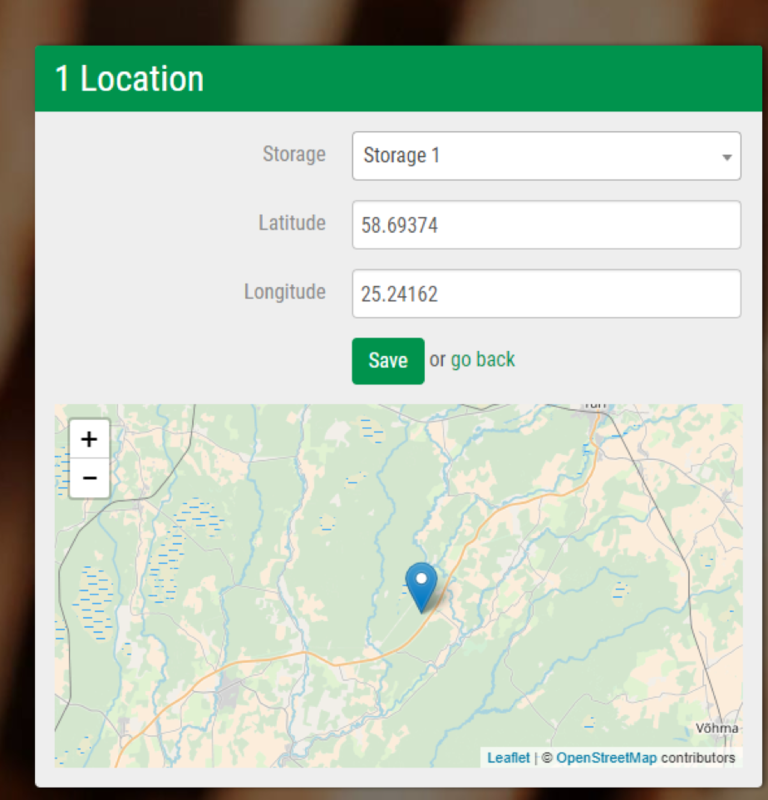 On the Web Storage Module, all your truck measurement results will be available along with a digital proof and geolocation. You can check the volume of each pack and share all the information with your team and commercial partners. 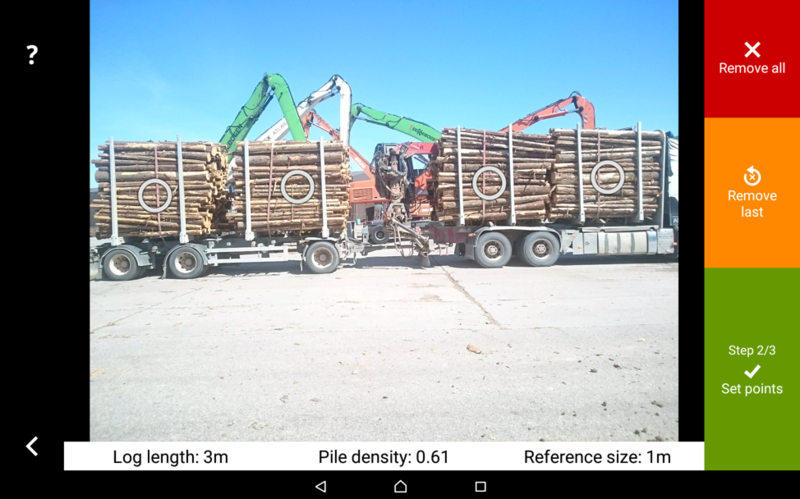 Do you want to know why the density measurement is so crucial for your loads and want to learn how to use this functionality on Timbeter? Check out our blog article about pile density measurement. If you have any doubts, suggestions or want to share your experience with us, get in contact here.